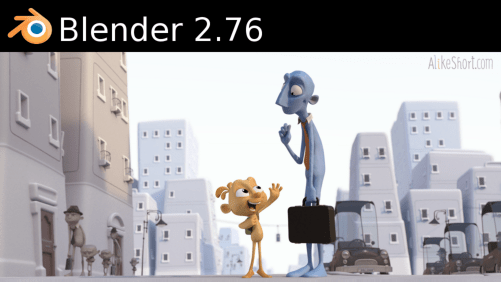 Blue Velvet tested OK for Blender version 2.73a with Ardour 3.5.403 and FFmpeg 2.5.3. There’s also an improvement on the way the addon reads the strips on the timeline – if user would have changed the strip’s name to anything that didn’t have an extension (such as “my_audio” instead of audio.wav or audio_repeated.002), the script would throw the error “ValueError: need more than 1 value to unpack”. This behaviour is now fixed. Thanks Bilka from France for pointing this out! Updating Blue Velvet is recommended. 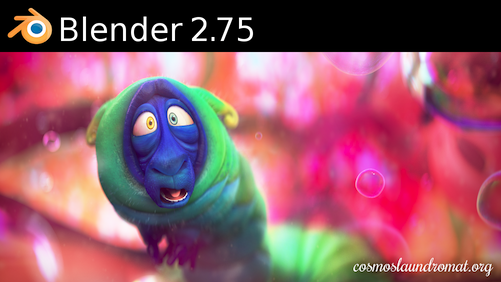 Blue Velvet has been tested and works succesfully with Blender 2.72b and Ardour 3.5.403. Even though this is the first time Blue Velvet is tested in a year, this is just a routine update check. 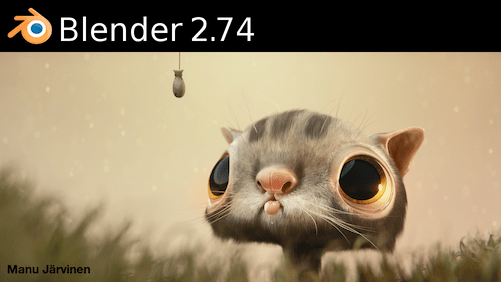 There’s no need to reinstall the addon. 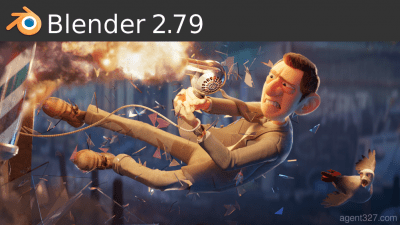 With this, all of the Blender Velvets addons have been checked and/or readapted for Blender 2.72b, finishing the updates for this version.